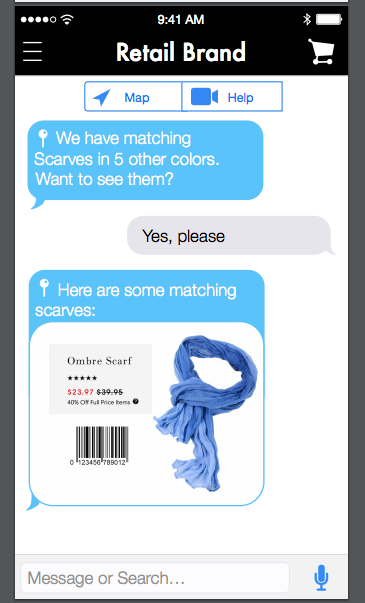 The migo IQ platform brings real-time, truly unlimited and automated personalization to brick-and-mortar shopping. 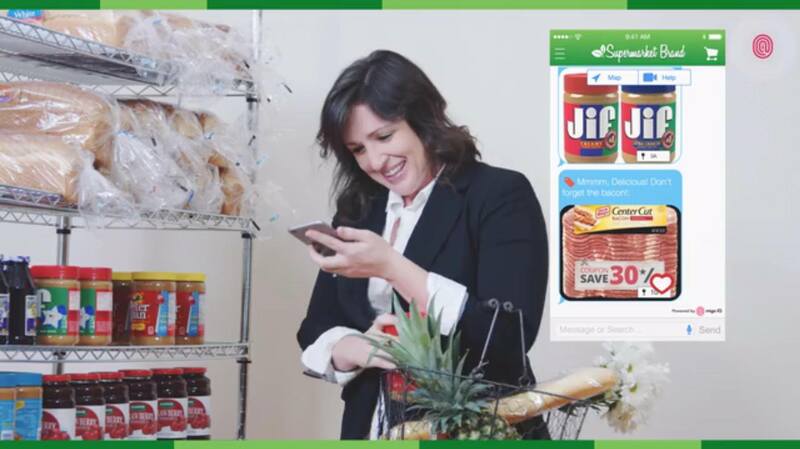 San Juan, Puerto Rico, October 13, 2016	(Newswire.com) - ​​​Brick-and-mortar brands can try out a new platform offering real-time personalization and an unprecedented leap forward in proximity marketing with zero risk. For a limited number of clients, tech startup migo IQ is extending their original offer of a “free conversion/no installation fee” period to an additional but limited number of clients. After a number of successful partnerships with version one of the migo platform, the company is offering a free-conversion period to clients ready to experience version two of the migo IQ platform. 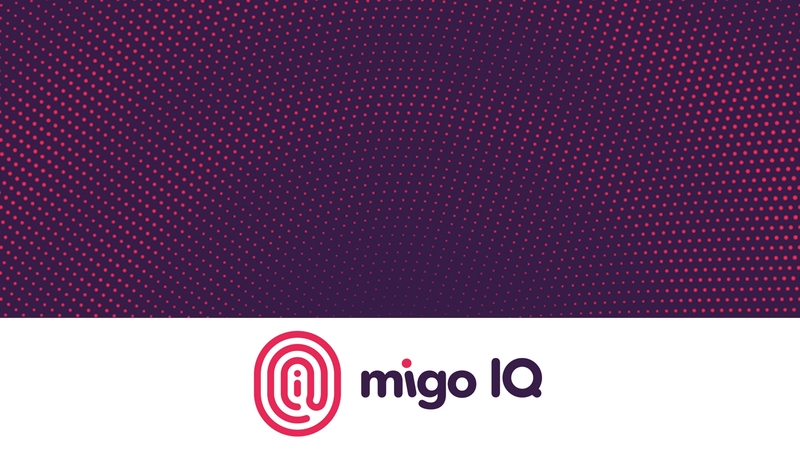 Depending on the scope of the contract, retailers who sign up for migo IQ’s platform will receive a period of completely free use of the machine-learning platform. With early data showing potential conversion increases of 23%, this free conversion period could be a huge profit booster for retailers and entertainment venues. 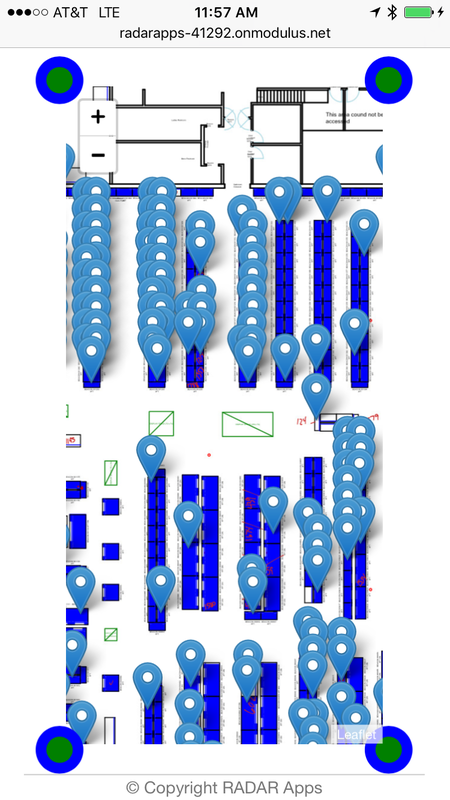 The first truly automated, truly intelligent, responsive mobile tool for brick-and-mortar retailers, migo IQ is bringing real-time personalization to the real world. The migo platform enables brick-and-mortar retailers and venues to increase revenue and offer customers the personalized in-store shopping experience they want, with no additional staffing needed. Sign up for email updates from migo IQ.